Submarine Air Systems, Navpers 16164, is of a series of submarine training manuals that was completed just after WW II. 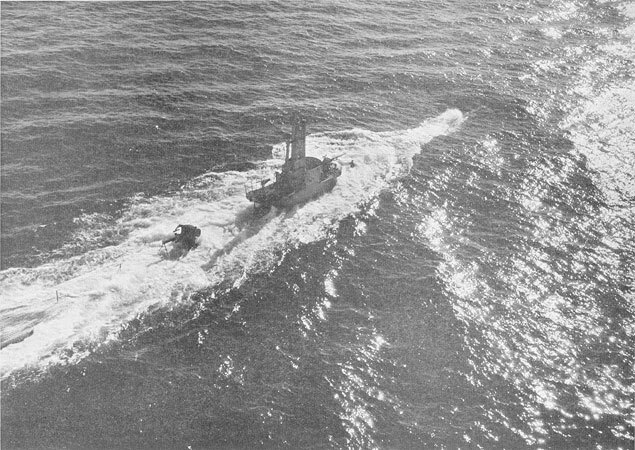 The series describes the peak of WW II US submarine technology. In this online version of the manual we have attempted to keep the flavor of the original layout while taking advantage of the Web's universal accessibility. Different browsers and fonts will cause the text to move, but the text will remain roughly where it is in the original manual. In addition to errors we have attempted to preserve from the original (for example, it was H.L Hunley, not CS Huntley), this text was captured by optical character recognition. This process creates errors that are compounded while encoding for the Web. Please report any typos, or particularly annoying layout issues with the Mail Feedback Form for correction. This manual is designed to teach the importance of the air systems on a submarine, the many and indispensable forms of work performed by each system, and the methods of operating each system for specific tasks. Just as air is the very essence of life to a human being, so the air systems control the operation and life of a submarine. Every man on board a submarine should understand the air systems and be able to operate the air manifolds efficiently. This text, which is intended for use during the ashore training period and by the forces afloat, is presented for the purpose of assisting in the attainment of both objectives. The descriptions and illustrations used in this manual may be considered as typical for all fleet type submarines. The arrangement of the tanks and the components of the air systems described are typical and do not apply in every detail to all classes of submarines. 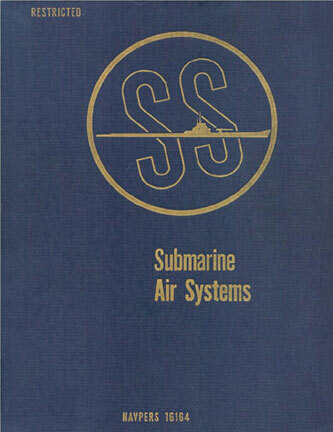 The Submarine School, Submarine Base, New London, Connecticut, and other activities of Submarines, Atlantic Fleet, have collaborated in the preparation of this manual.